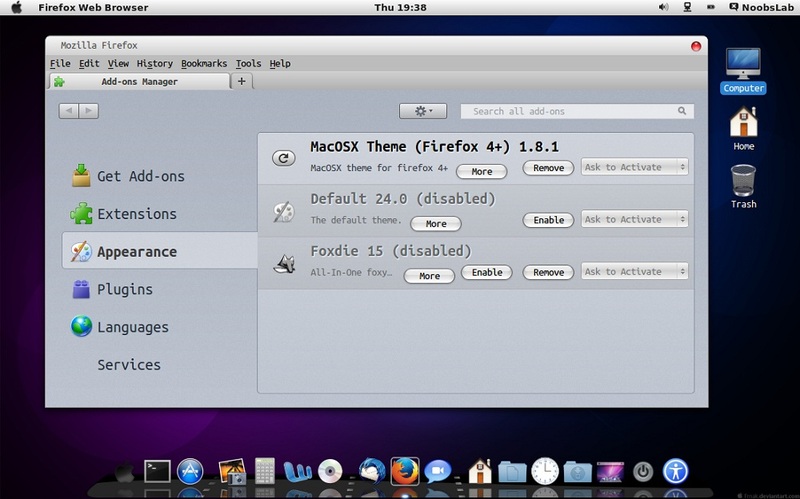 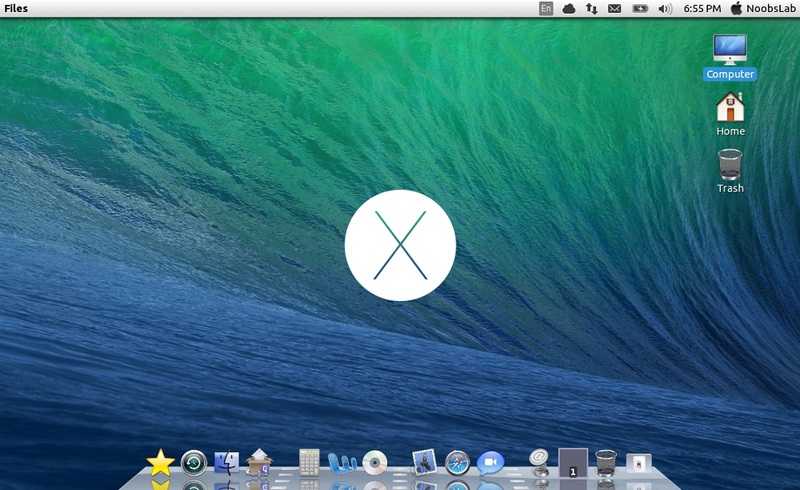 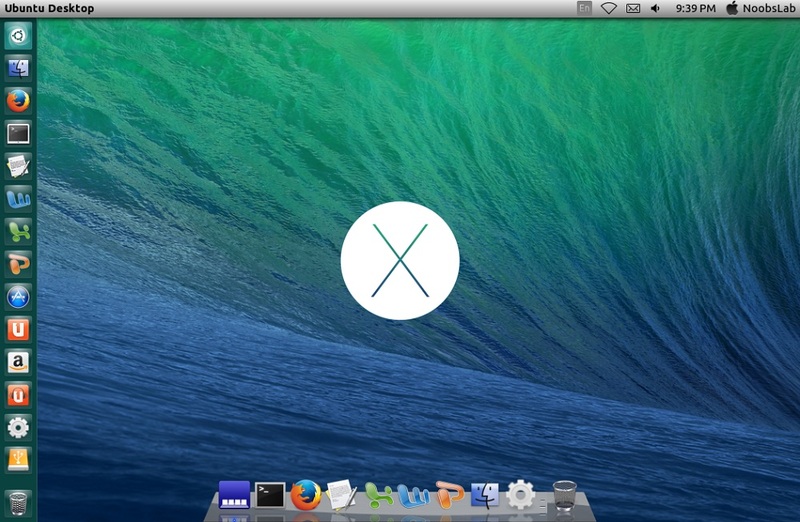 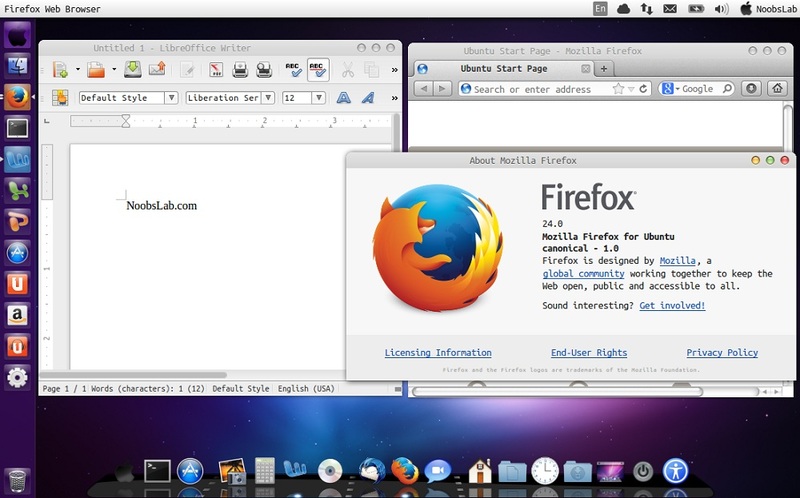 Mac OS X transformation pack is ready for Ubuntu 13.10 Saucy/Linux Mint 16. 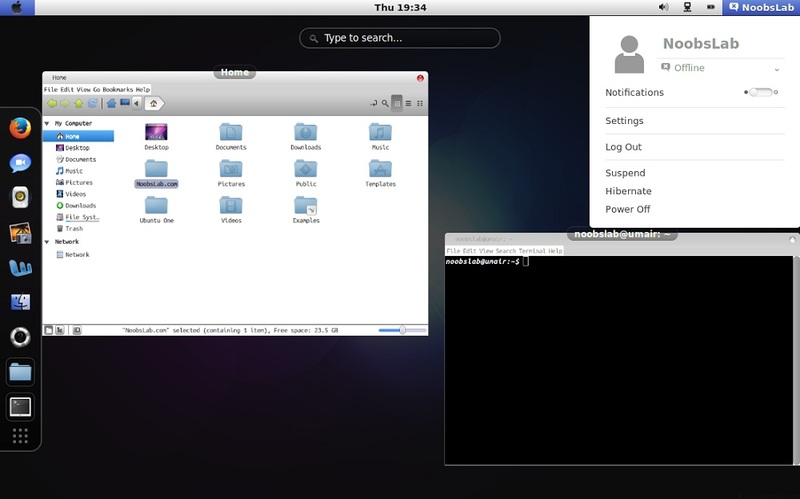 This transformation pack has been completed with collaboration of haniahmed (One Gnome Shell theme) and mbossg (One Gtk theme + two icon sets) both guys did really fine job. 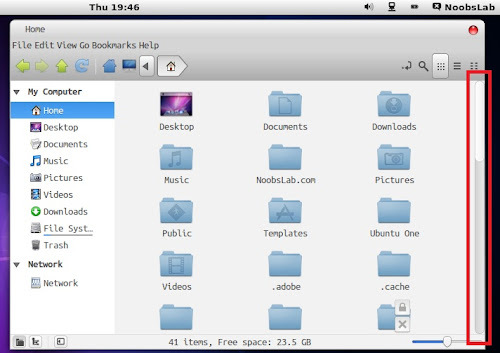 Mac themes for Linux are almost stopped but we kept this project on our list from 12.04, and now we release Mac transformation for every new Ubuntu release. 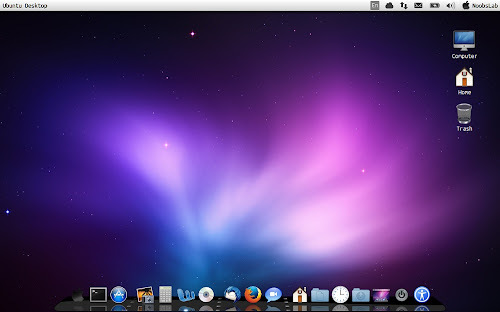 Many people look over the internet for pre-configured Mac look like Macbuntu 13.10/Mac4lin, Mac Ubuntu theme and so on, but it is good idea to transform it by yourself because if you want to change to old/other look you can do that easily. 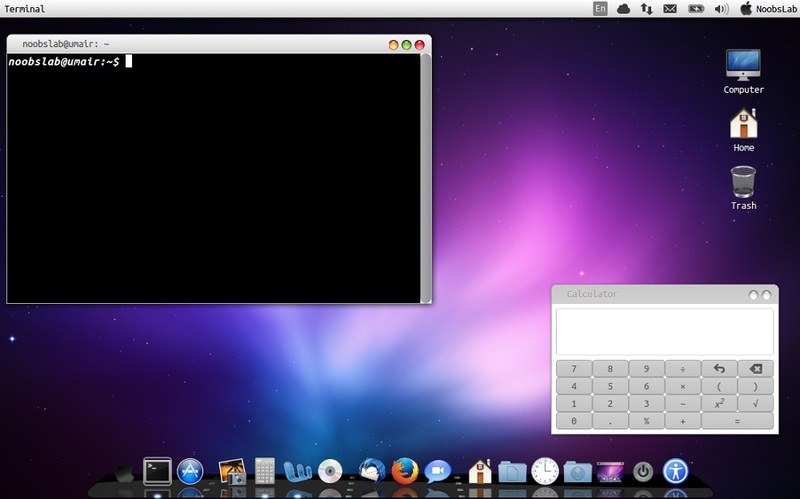 This method of transformation doesn't use any excessive memory/CPU/and other resources. 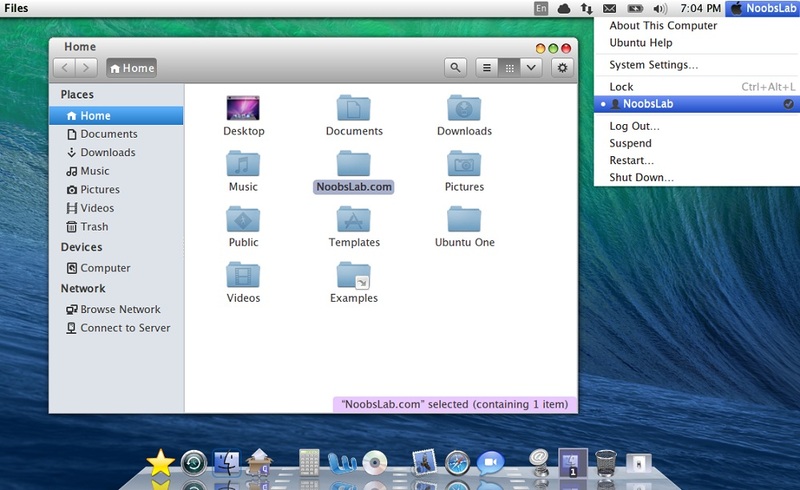 This time NoobsLab is offering four Mac GTK themes, two Gnome Shell and one Cinnamon theme. 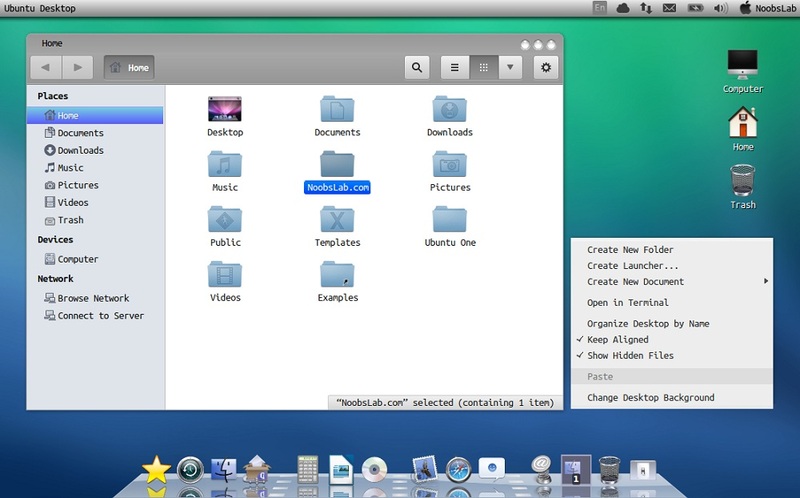 Cinnamon theme isn't very close to Mac but it can give Mac feel to panel. 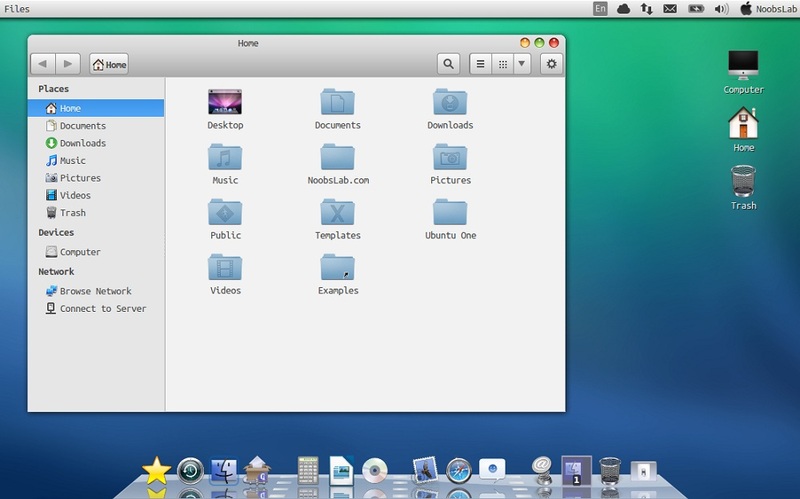 This time we included three icon packs which are somewhat different from each other. 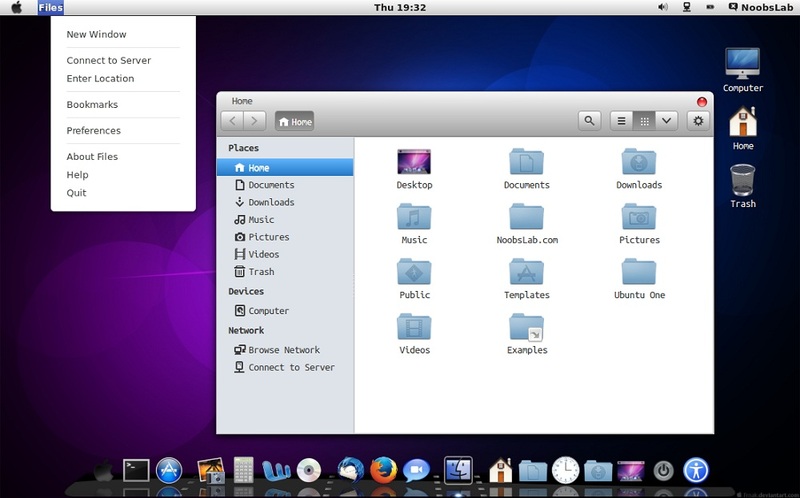 Note: If you encounter any bug in theme/icons/any stuff, Report us with screenshot or problem with details. 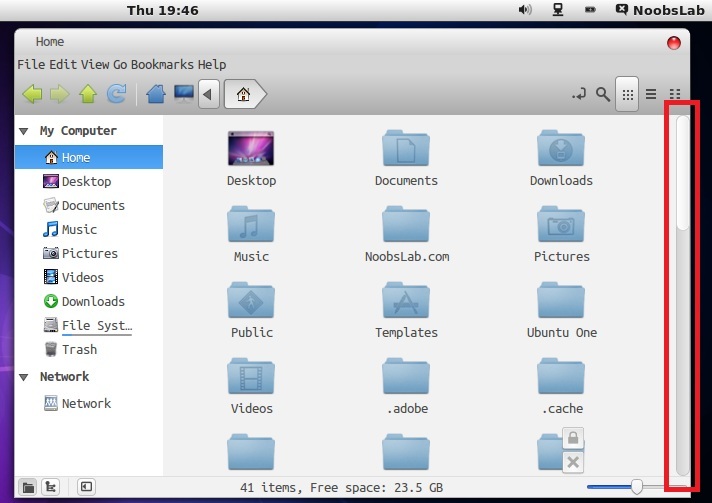 Unzip folder then drag and drop themes to firefox and click install. 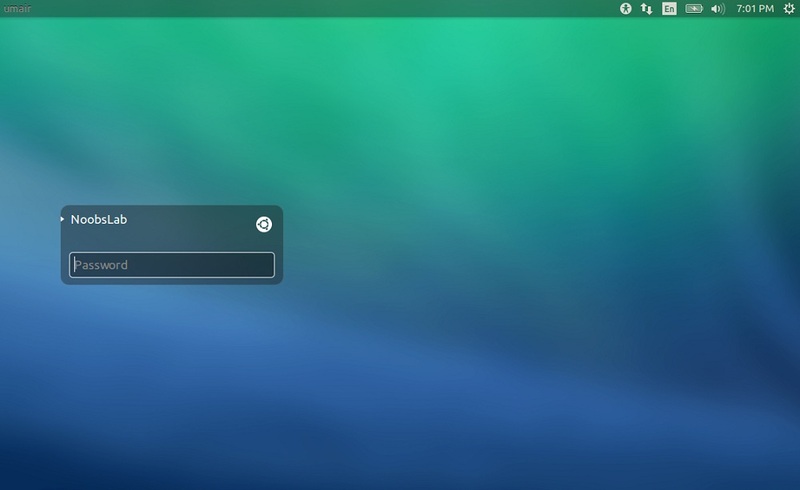 Previously I used to recommend cairo-dock with this pack but in Ubuntu 13.10 after cairo-dock installation some shutdown/restart menu issues were going on with many users. 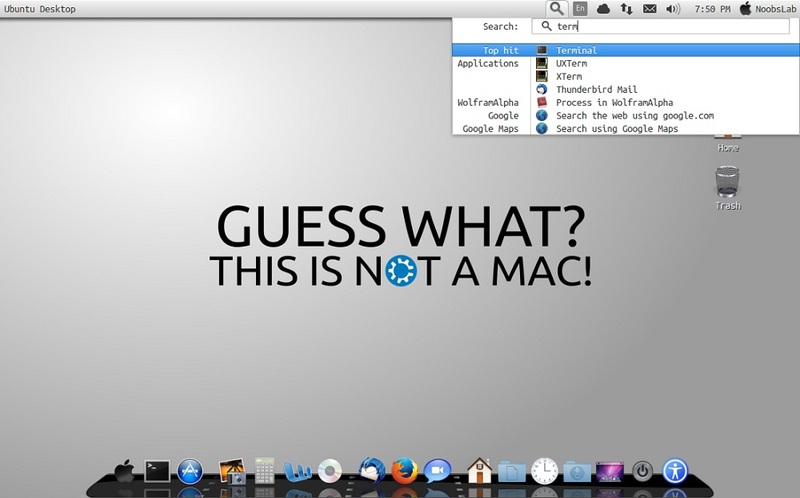 So I chose docky and here it is with Mac theme. 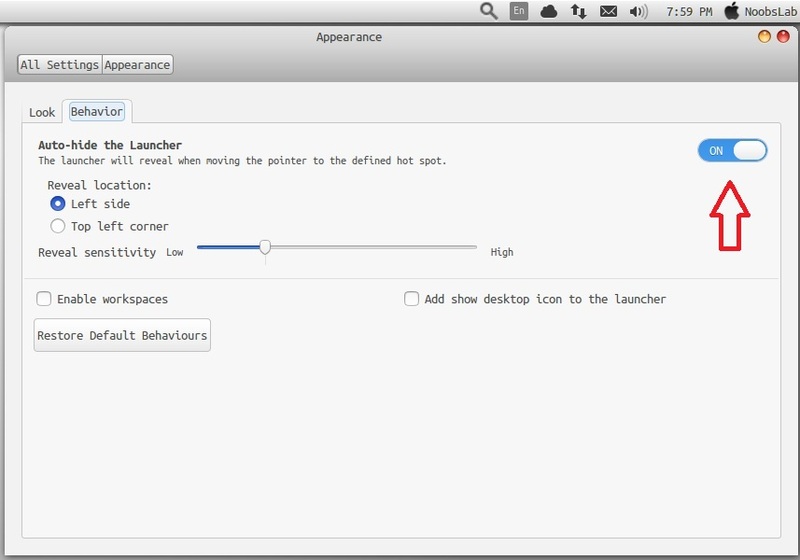 This time we brought another Mac feature called "spotlight", It does same function like spotlight in Mac. Thanks to rey for the tip. 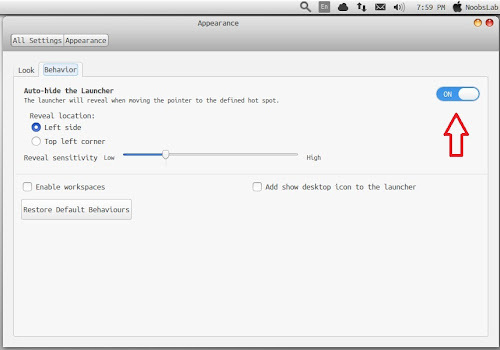 You can hide unity launcher from Appearance -> Behavior and turn off. 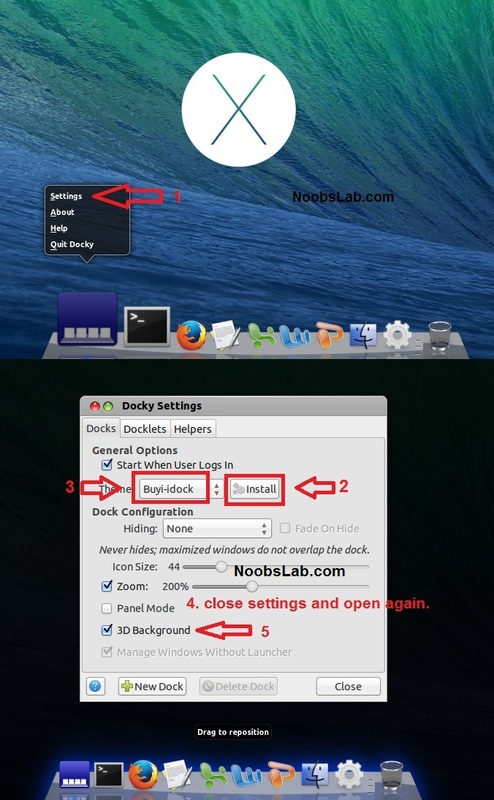 Enter following commands to install tweak tools. 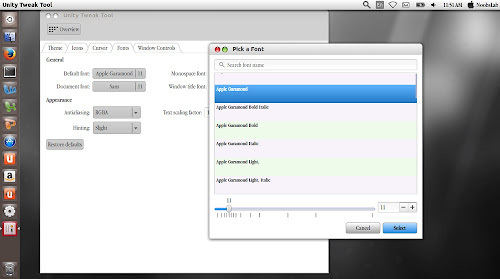 We used Mac fonts in screenshots, and a user asked for fonts. 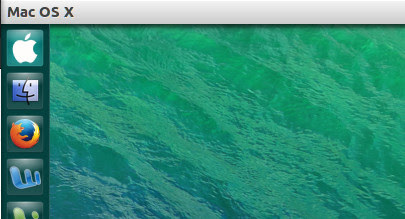 So here are fonts for you.